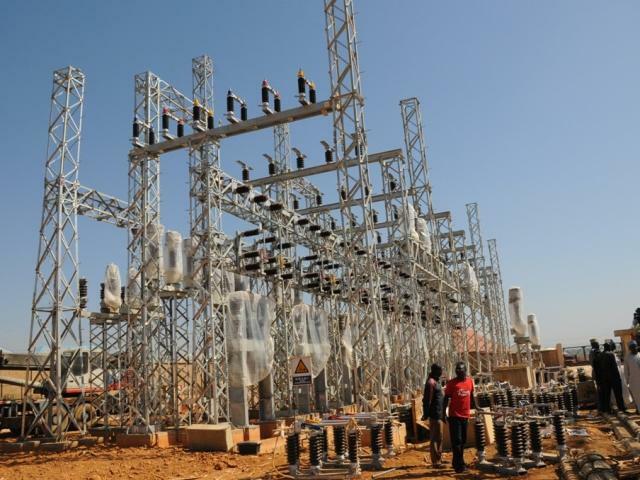 Unstable Power: The Struggle to Create Steady Infrastructure in Africa - voyages. Next week, the Electrify Africa Act will be voted on by the U.S.House of Representatives. The act, which the Senate passed under unanimous consent last year, addresses the energy poverty crisis facing sub-Saharan Africa. Reportedly, “600 million Africans lack access to affordable, reliable and modern energy services.” This deprivation is a contributing factor to the lack of other necessities like medical services and education. The act aims to improve the current situation by developing new power solutions while stimulating economy. This push for modernizing African infrastructure is similar to other projects such as “Nigeria 20/20”; on most occasions, these projects are more idealistic than plausible, tending to drain a disturbing amount of resources from governments incapable of supporting their current populations. In Nigeria, the electrical infrastructure is sorely lacking. The government has promised multiple improvements in the stability of the country’s electricity, but no solution has truly worked. Around two years ago, the government proposed commercializing the electricity industry, similar to America’s system of allowing independent companies to distribute power. Even with the incentive of revenue, the industry still failed to deliver stable power to Nigeria’s population 173.6 million.